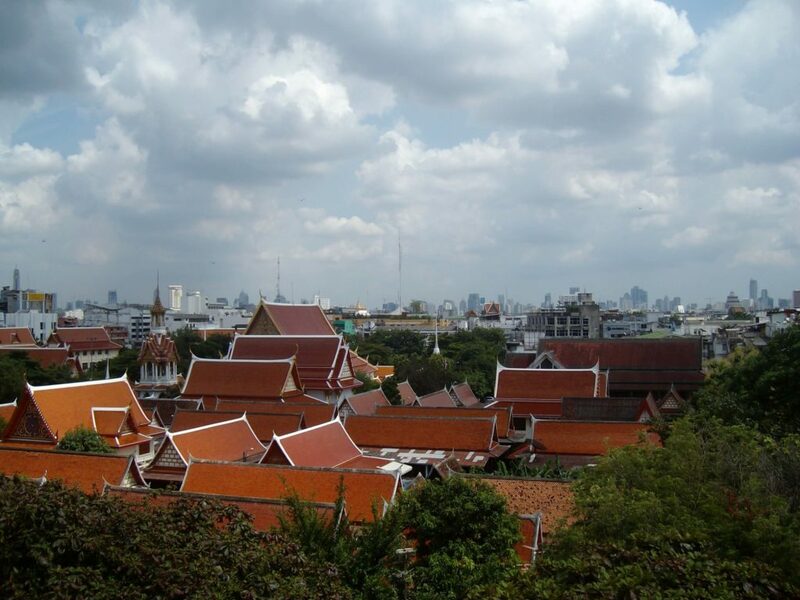 Having only just recently gained access to all the photos on the hard drive from my old broken laptop, I’m finally getting loads of old travel pics up on the blog. Nothing further to add. 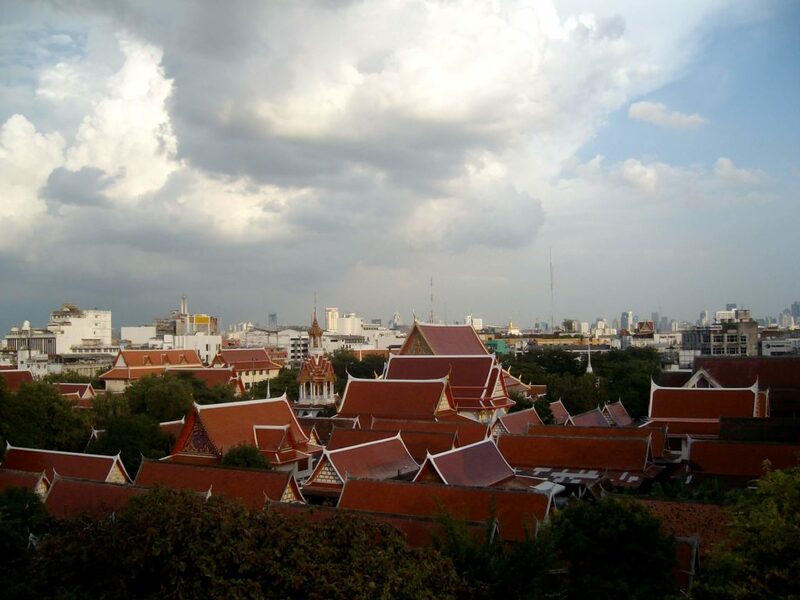 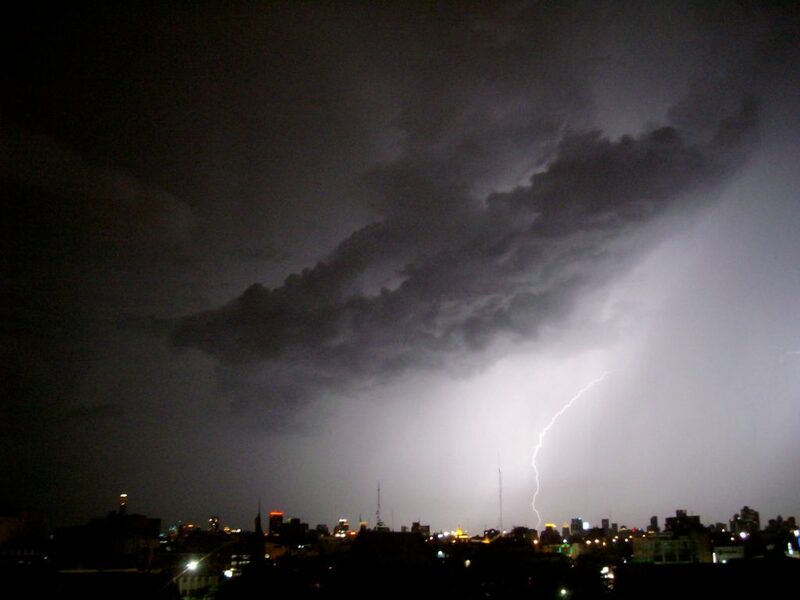 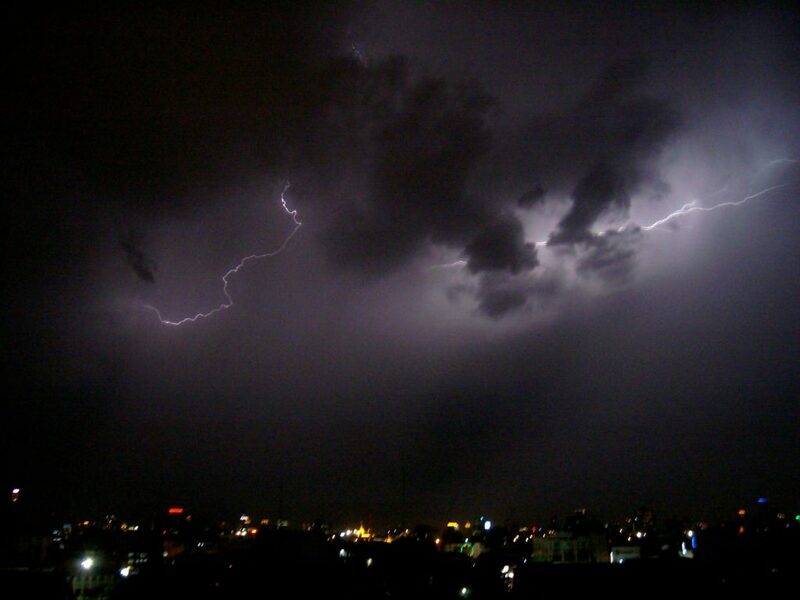 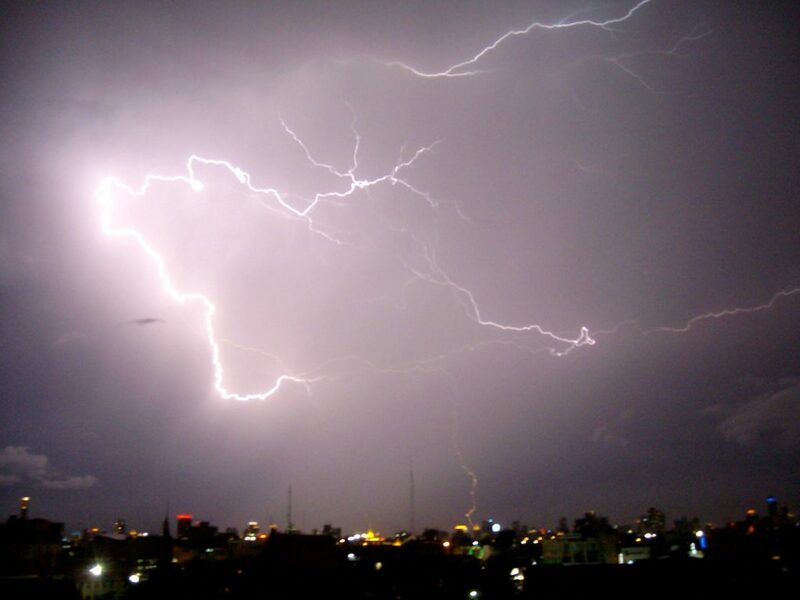 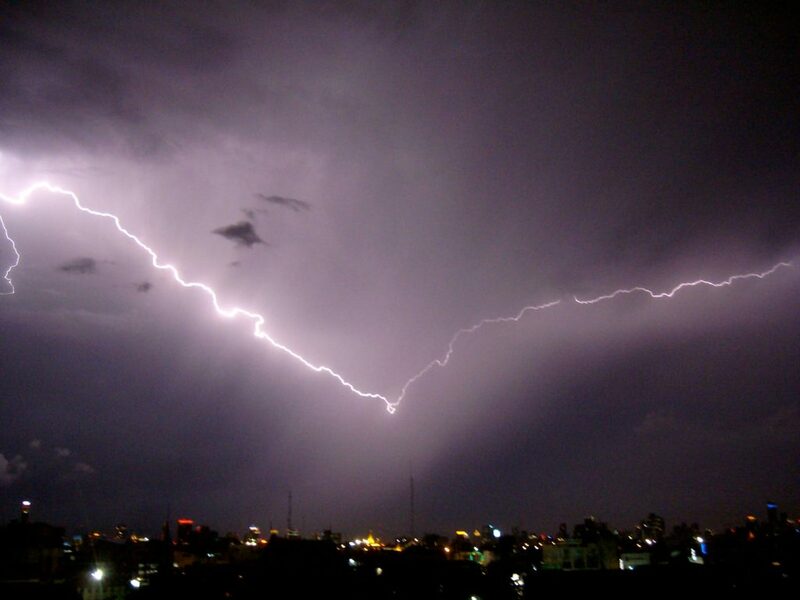 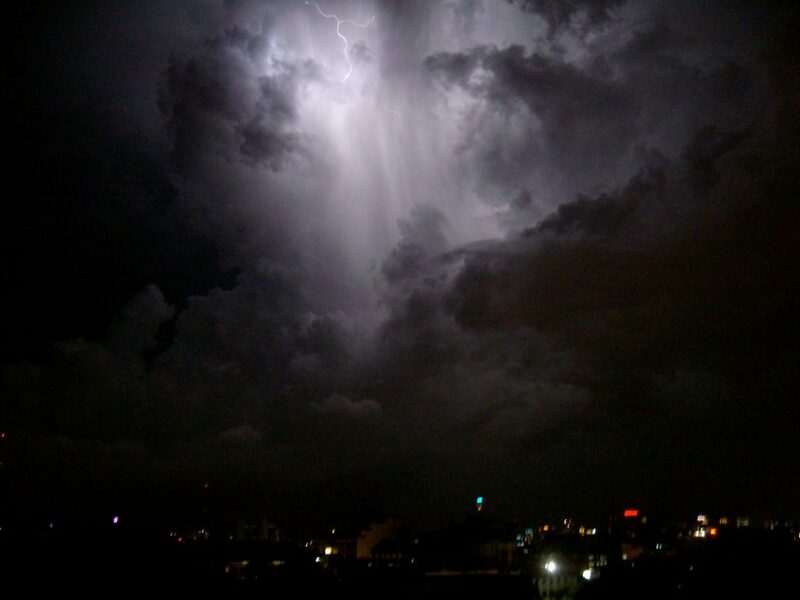 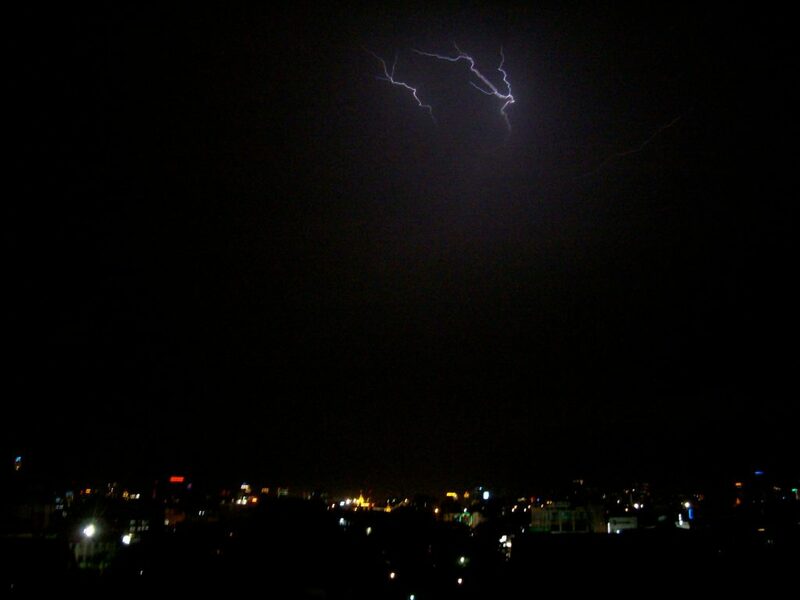 Just some cool photos of lightning over Bangkok!